Acquisition-hungry Zayo Group has gobbled up another company, this one across the pond. Zayo’s purchas of dark-fiber provider Geo Networks adds more than 2,100 route miles to its European network and adds connectivity to nearly 600 on-net buildings. 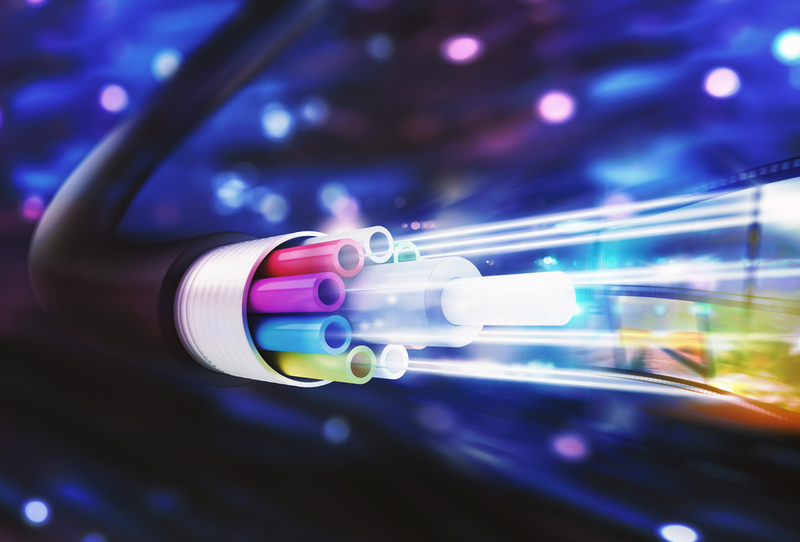 The Geo acquisition will significantly increase Zayo’s fiber footprint in the U.K., adding more than 1,800 miles of national fiber connecting 130 data centers, telehouses and key Internet exchanges. In addition to enhancing Zayo’s U.K. network, Geo’s fiber enables Zayo to establish a presence in Ireland through the diverse optical fiber subsea system, East-West Ring, providing connectivity to Dublin, a strategic hub for data centers and cloud service providers, the company said.